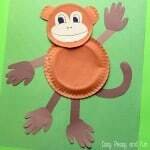 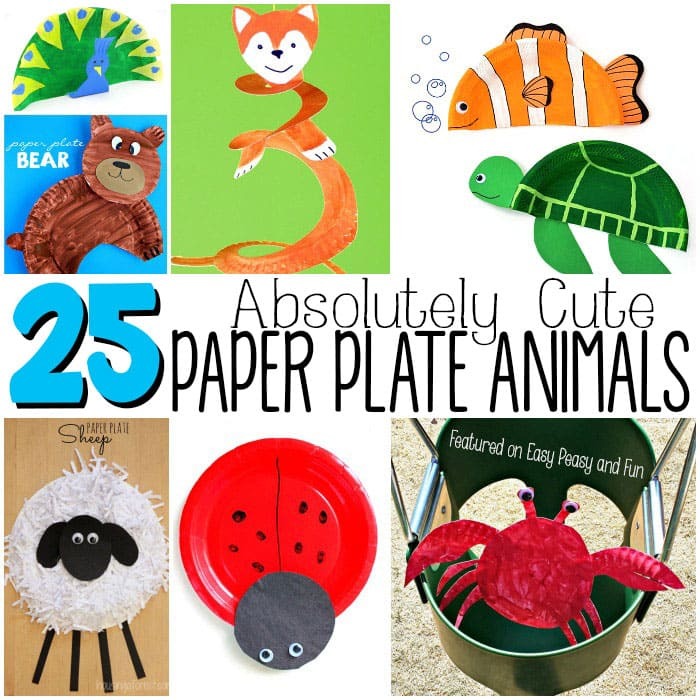 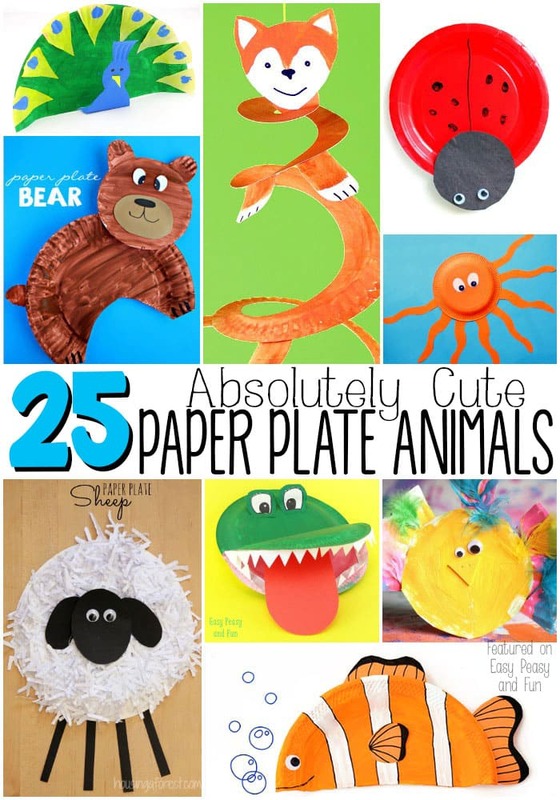 Get your kids to learn more about animals with these adorable paper plate animal crafts that will make your kids busy for some time. 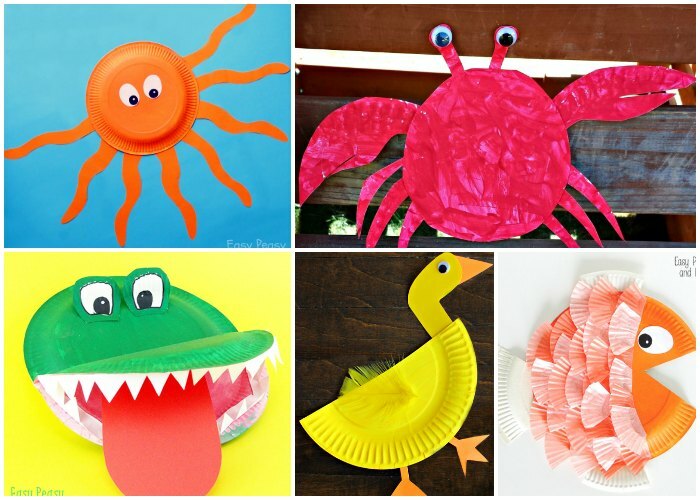 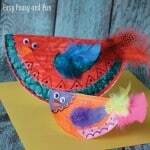 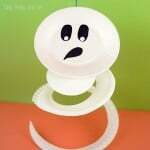 We absolutely adore paper plate crafts as they are easy to make, take little time and the end result is always gorgeous! 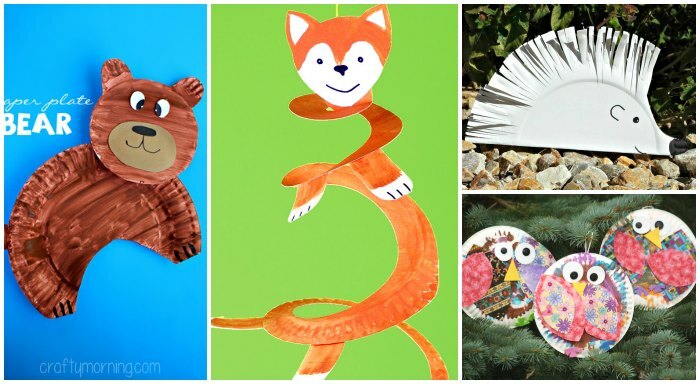 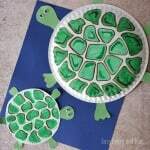 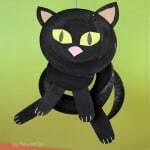 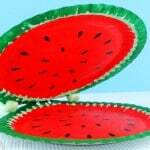 These creative projects are appropriate for toddlers, preschoolers, kids in kindergarten and older ones.